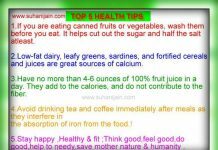 Home health inspiration The Health Benefits of Coconut Water.. The Health Benefits of Coconut Water..
Coconut water was used as a “universal donor”, making it identical to human blood plasma. It was used in the Pacific War to save thousands of lives through Coconut IV’s, and emergency plasma transfusions. Surprisingly, Coconut water is more nutritious than whole milk. 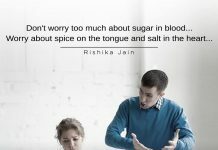 Its crammed with Natural Sugars, Salts, and Vitamins to block out fatigue. 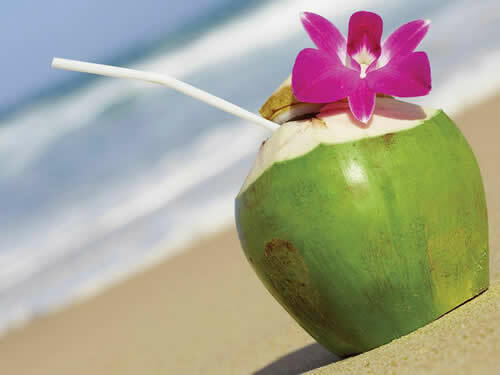 Coconut water could potentially be the greatest energy drink in the world, to top it off, it’s all-natural. Coconut water contains more potassium than the majority of energy drinks. The chloride it holds is at 118g, and it’s natural sugars extent to about 5mg. Most importantly, coconut water contains less sodium than any other energy drink. Next articleMahatma Gandhi Inspirational Quotes, Pictures and Motivational Thoughts.